As the nation's fastest growing provider of print media and parcel distribution solutions, we know a thing or two about last mile distribution. Real-time and real-location visibility, daily delivery through our national network of distribution centers and independent distributors, reinforcing our clients' brands - ACI Last Mile has the crowd already sourced. Reliable, highly visible, and cost effective parcel delivery that improves consumer post purchase experiences and brand loyalty. Nation’s leading provider of omni-channel print, magazine, and catalog distribution solutions driven by innovation for routing, reporting, analysis and administration. Relentless innovation across all products and services enhancing operational efficiency, integrity, and providing solutions that allow carrier route optimization. We drive with passion and integrity to enable our clients and our teammates to succeed. 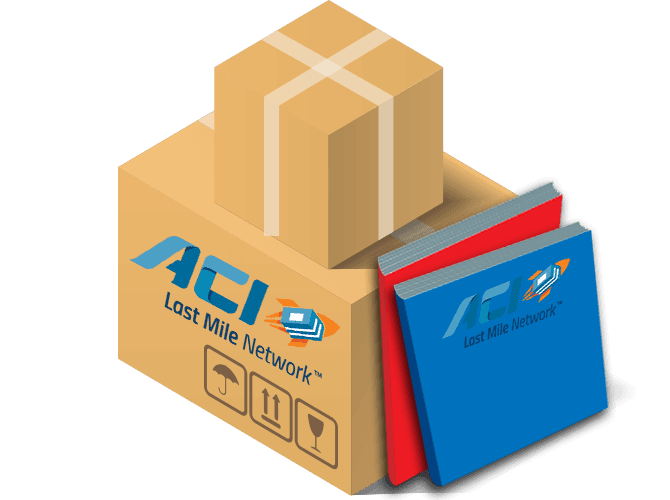 Learn how ACI owns the LAST MILE.